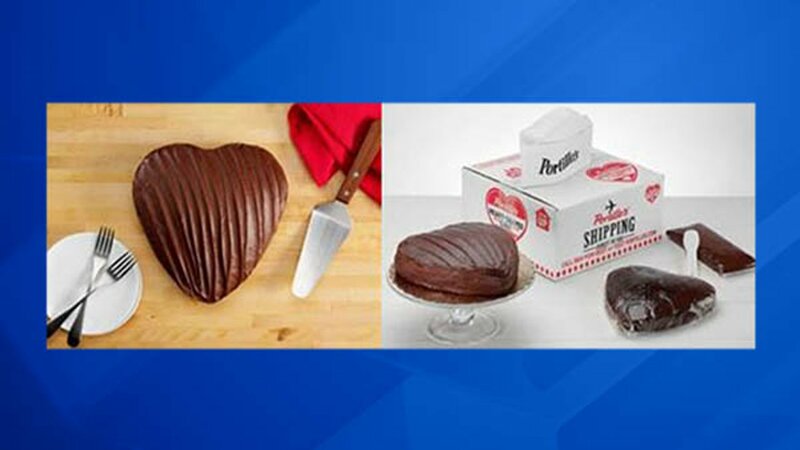 CHICAGO (WLS) -- Portillo's is once again offering a special version of their famous chocolate cake just in time for Mother's Day, according to a press release. The restaurant is adding heart-shaped chocolate cake to its online Shop & Ship section, which will allow customers to ship a cake to anyone in the country. The cakes will also be available for in-store pickup. Customers can order a cake for in-store pickup from May 12-14. Pre-orders start May 1. Each cake costs $14.99. Customers can order online, or by visiting the Portillo's nearest to them or calling 866-YUM-BEEF. The heart-shaped cakes will also be available for nationwide shipping from May 1 through May 31. Customers can order a cake at portillos.com. 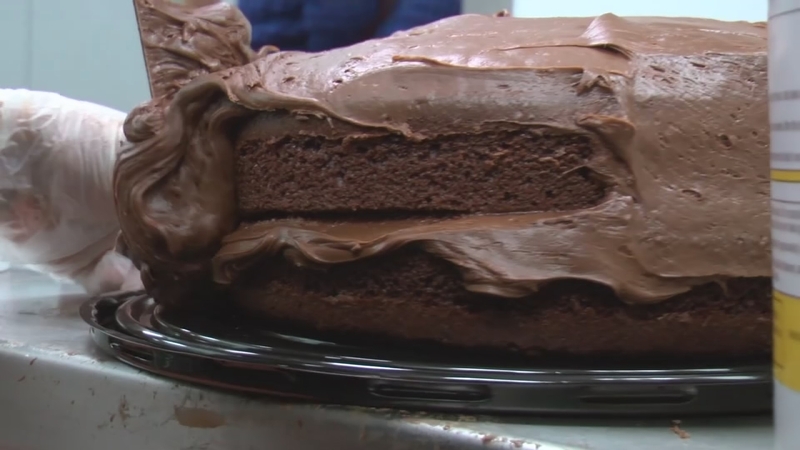 Each cake costs $34.99 and includes cake, a spatula and do-it-yourself icing. Portillo's is partnering with the American Red Cross to donate portions of the proceeds to the organization's efforts, the company said in a press release. For more information visit the restaurant's website. The restaurant recently sold slices of their chocolate cake for $0.54 in honor our their 54th anniversary. It may be Portillo's 54th birthday, but the famed Chicago hot dog chain is the one giving out gifts!